Massons acted for Eagle Property Group on its acquisition of two adjacent commercial office buildings in the heart of the Newcastle CBD at 51 & 61 Bolton Street. In addition to the two multi-storey buildings, the site also comprises a single-level heritage listed building known as “Rose Cottage” – one of Newcastle’s oldest dwellings. 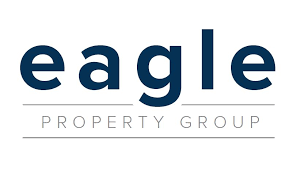 Massons assisted Eagle with all aspects of the acquisition including comprehensive purchaser due diligence, contract and option deed negotiations and advising on various titling and heritage items associated with the properties. At the time of the acquisition, the properties were almost fully tenanted with one of the buildings being entirely leased to the Commonwealth (Family Court of Australia).